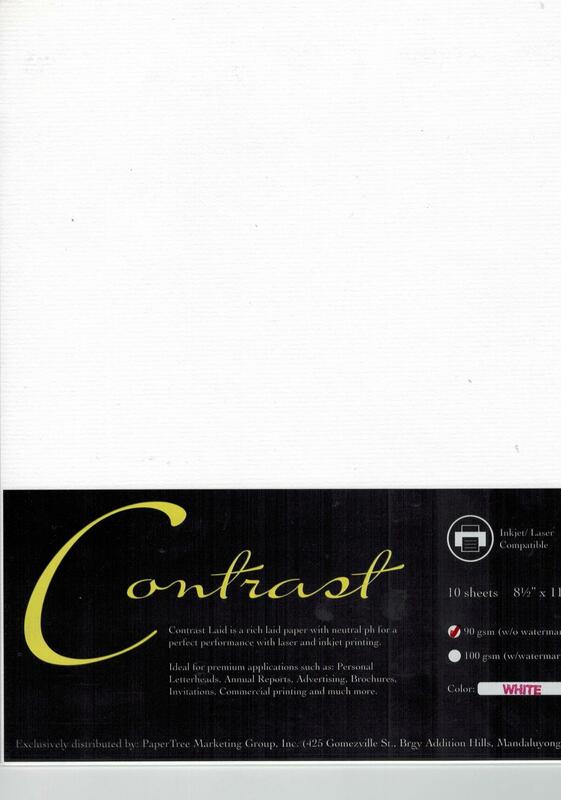 Contrast Laid is a rich laid paper with neutral ph for a perfect performance with laser and inkjet printing. Ideal for premium applications such as Personal Letterheads, Annual reports, Advertising, Brochures, Invitations, Commercial printing and much more. 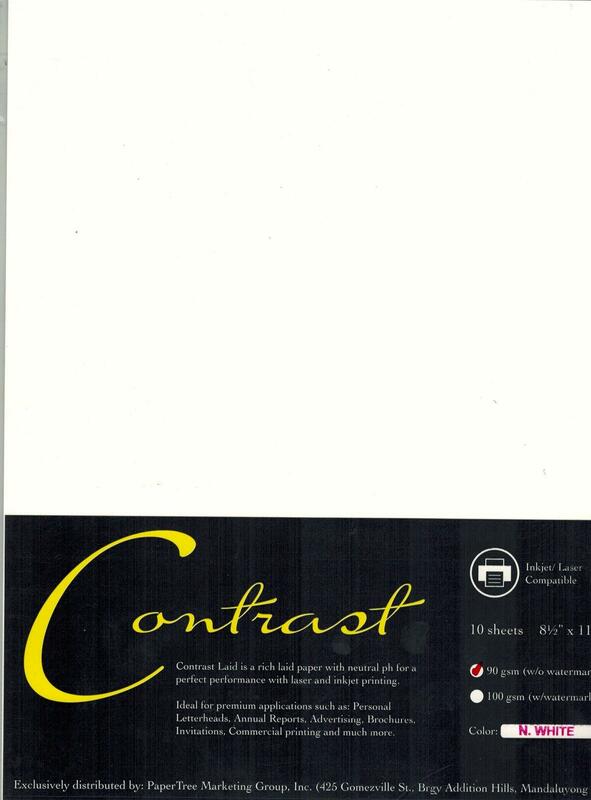 10 sheets per pack in 8.5" x 11"